We asked our patients to guess what was in our backpack. Ian P. made some good guesses and he is one of our lucky winners! He has received a backpack, some school supplies and a Scheels gift card. 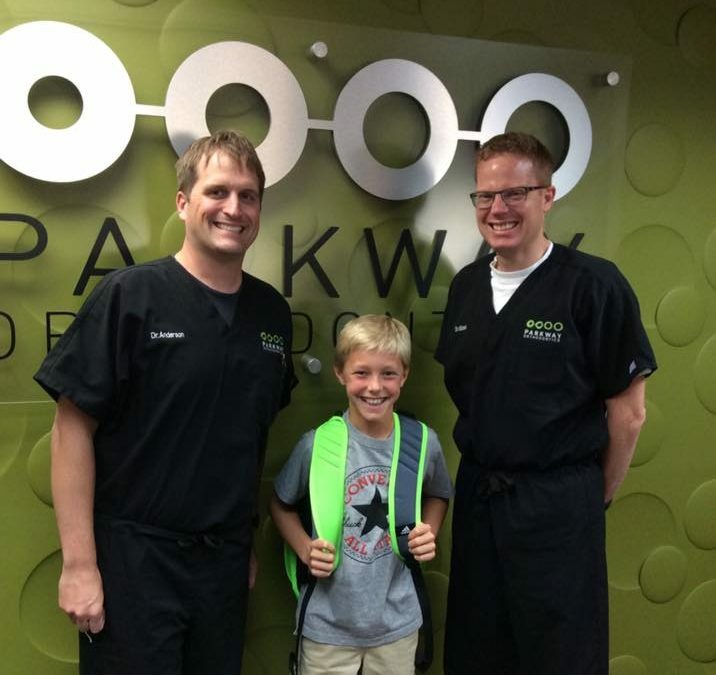 Before school started, we asked our patients to guess what 5 items were in our backpacks. 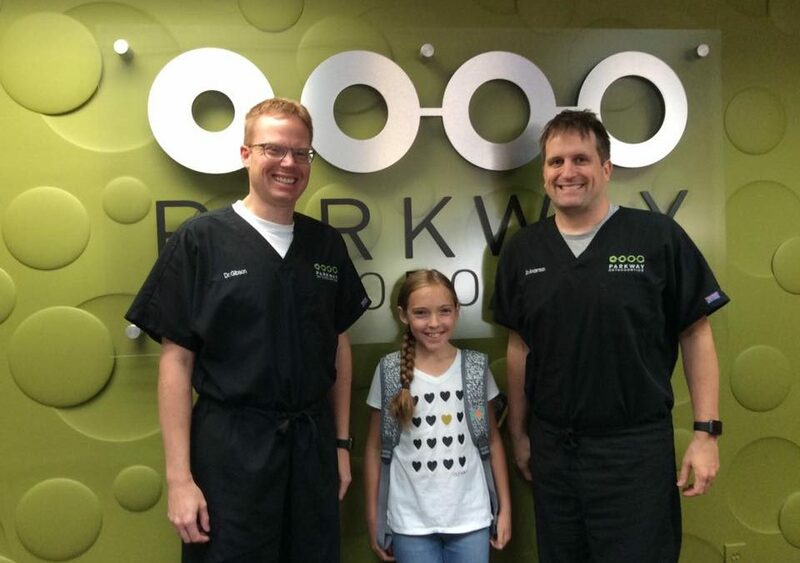 Ella T was one of our lucky winners! She is going home with a backpack, some school supplies and a Scheels gift card.